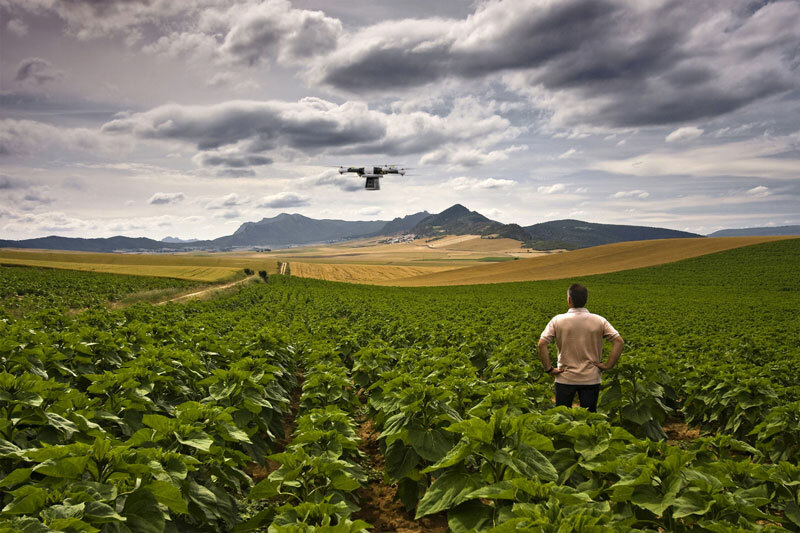 There are number of industries that could harness the potential of UAVs, but they lack the skills and/or resources to design and build a reliable and professional system that fits their needs. 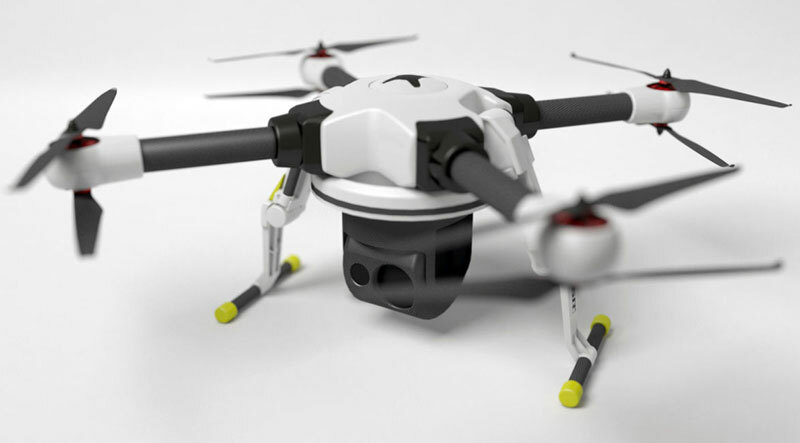 SR2 wants to provide solution to that problem: a professional UAV system that industrial players can use as a platform to develop their own applications. 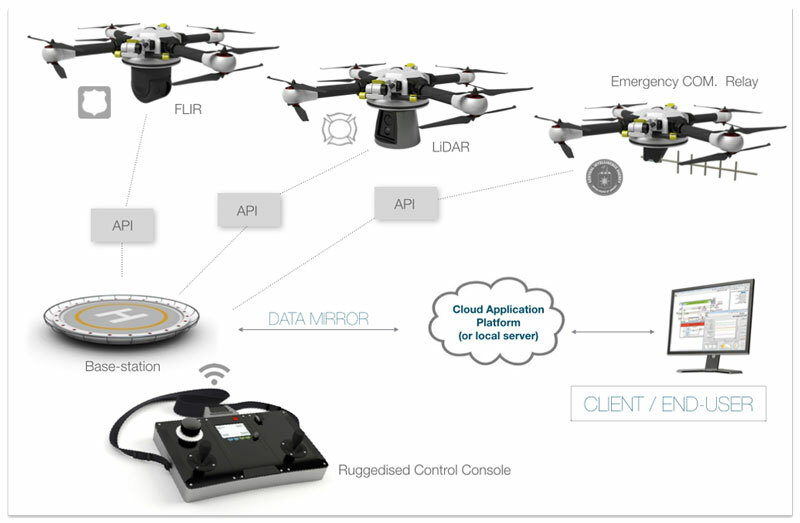 The UAV prioritizes safety, redundancy and reliability to mitigate customer concerns about equipment failure, damage, loss and legal liability. To that end, SR2 has on onboard safety systems, including an emergency parachute. 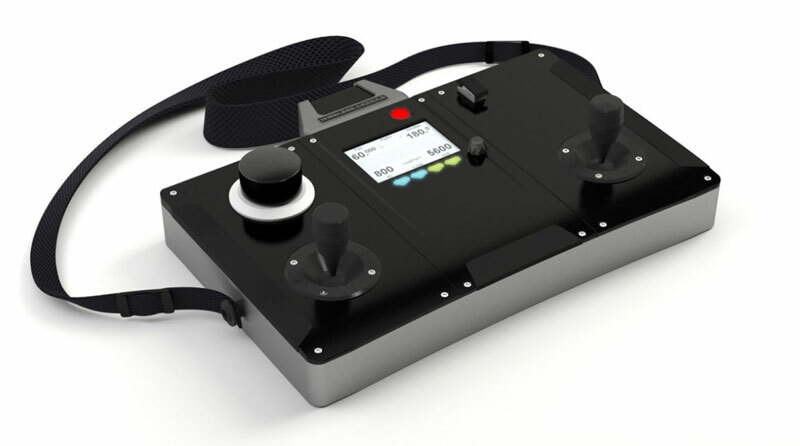 The remote control console looks sleek and efficient, without too many components. SR2 team claims to have identified many industrial engineering improvements that could make it more durable. One thing that should distinguish SR2 system from other systems entering the market is the team that stands behind the name. They have lots of experience in robotics, engineering, product development and manufacturing, and perhaps most importantly, global sales and support. The problem identified by SR2 is typical for every emerging market: there is no end-to-end solution yet. The concept that SR2 offers could be very attractive for industries that could use UAV with limited autonomy for their needs. Inspection of equipment or infrastructure that is difficult to reach (e.g. wind turbines) is exactly the task for which this system has been built. If the SR2 manages to provide a true industrial end-to-end solution for UAV application, it could be a very successful story. More information on SR2 webpage, they have even some interesting job openings.